A brand new two double bedroom apartment located in the Kew Reach development with balcony offering direct river views, lift access and allocated underground parking. Available end of April, furnished is this impressive Four Bedroom family home backing onto the River Brent and forming part of the popular gated development known as " The Island" . The accommodation is arranged over four floors providing quality fixtures and fittings. Situated on `The Island` development is this very impressive, spacious and stylish two bedroom furnished penthouse apartment with accommodation arranged over two levels. Direct water views over the canal are on offer from a 180 degree private wrap-around terrace. Available NOW. Referencing Fee Waivered. A brand new two double bedroom apartment located in the Kew Reach development with balcony offering direct river views, lift access and allocated underground parking. Superb River Living. Xavi & Co are pleased to offer this Two bedroom houseboat moored just moments away from Kew Bridge and Kew mainline station. An internal viewing is highly recommended. INCLUSIVE OF BILLS. Available now, unfurnished, is this well presented three double bedroom semi detached family home situated within walking distance on Brentford High Street and BR Station. 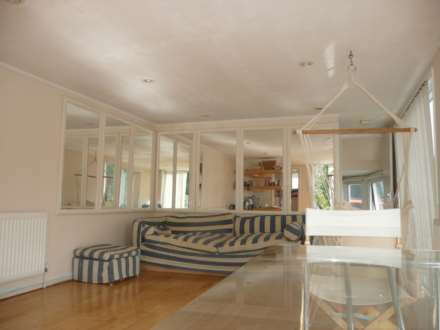 Benefits includes two bathroom, kitchen/ breakfast room, a well maintained rear garden and off road parking for two cars. A stunning two double bedroom apartment located in the sought-after development know as `The Island` benefitting from direct river views, allocated underground parking as well as lift access and concierge. 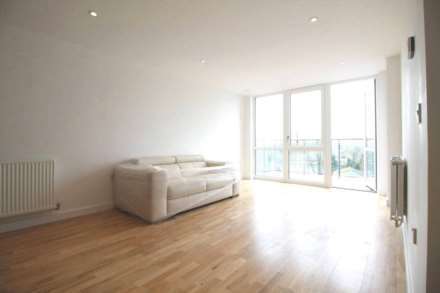 Available End of April is this larger then stylish average two bedroom, two bathroom apartment located in the heart of Brentford. This highly sought-after development benefits from riverside living, open plan lounge/kitchen breakfast room, underground parking, canal views and concierge service.